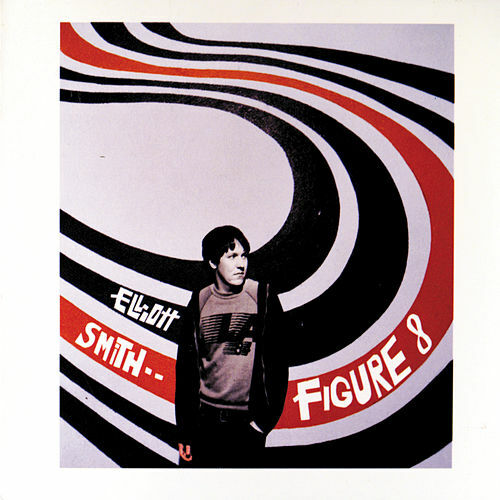 Figure 8 found Elliott Smith at the height of his creative powers. 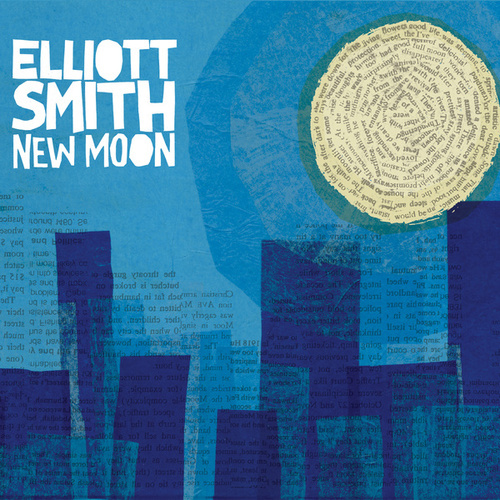 Long a connoisseur of studio technique, Smith used the major label budget afforded him to flesh out his matchless melodies with lush orchestrations. 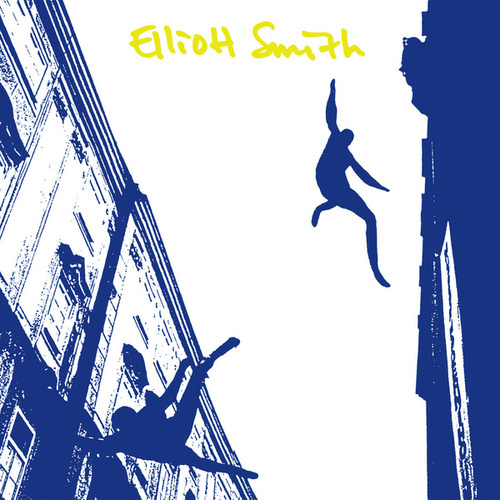 But in spite of the heightened production values, Smith remains a simple troubadour at heart: tunes like "Everything Reminds Me of Her" and "Easy Way Out" were destined to be the campfire favorites of Smith devotees. 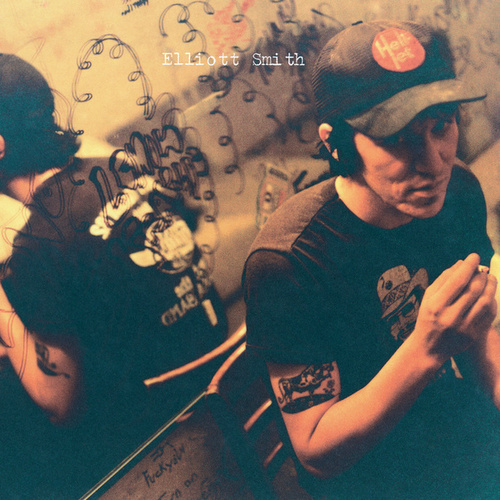 That Figure 8 would be the last album he would release in his lifetime underscores its brilliance.